Put your feet up and relax on this Labor Day weekend with music of work and workers in blues, jazz, country and more. 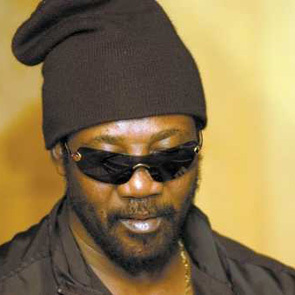 There’s also a conversation with one-time barber and boxer, reggae legend Toots Hibbert of Toots and the Maytals. 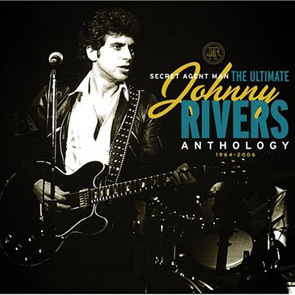 Hard-working roots rocker Johnny Rivers drops by to talk about his developing that live Whiskey-A-Go-Go sound. Plus we visit the morgue for thoughts on music and life from New Orleans’ official coroner—and trumpeter—Dr. Frank Minyard.